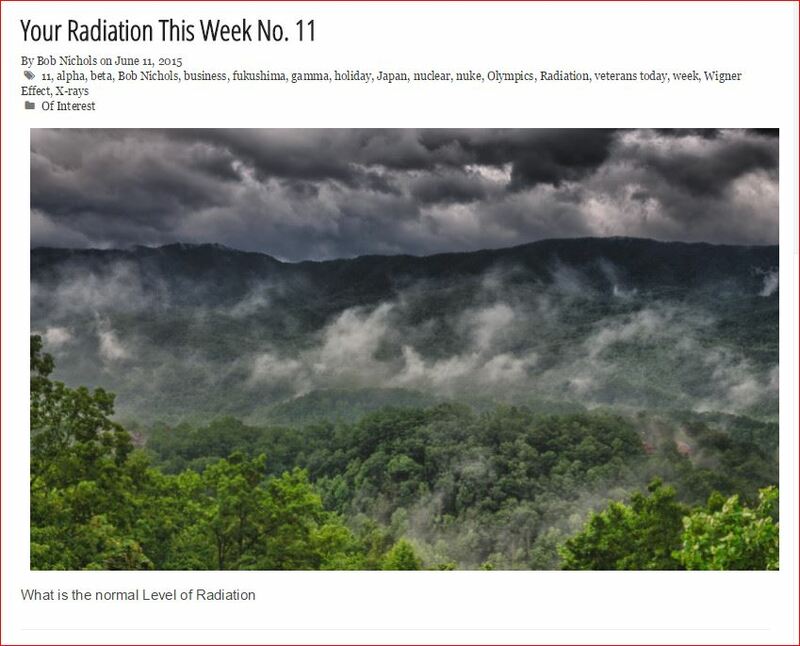 HomeYour Radiation This Week No. 11 — But wait! There’s more! 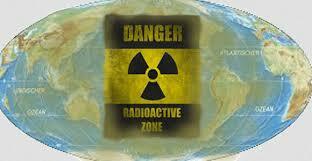 ← Your #Radiation Last Week – What’s Next?